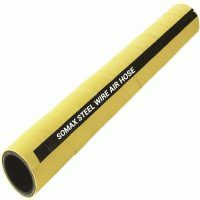 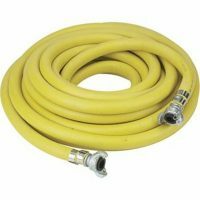 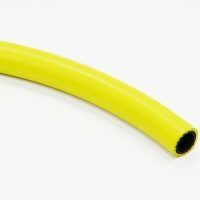 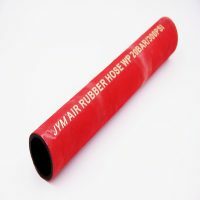 Rubber Air Hose is constructed of nitrile rubber, or polyurethane and range in working pressures from 150 to 500 PSI. 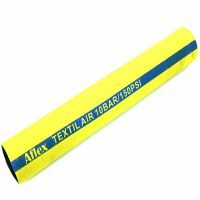 Various sizes and colors are available. 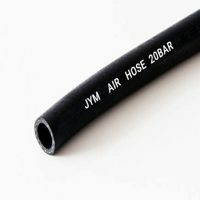 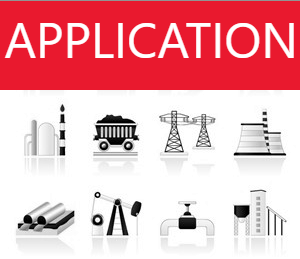 They are used in mining, drilling, and construction are subject to a range of elements and factors that will degrade the hose, so users should consider the life expectancy, frequency of use, and type of elements the hose will be subject too.